Erin Dermond, Director of Dance Trance Santa Rosa Beach, recently moved to the Emerald Coast from Jacksonville, Florida. She has danced her whole life and received a BA Degree for Teaching and Performing from Brenau University. After years of performing, touring, and teaching she became a wife and a mother of three but something was missing. Dance! Seven years ago she walked into the San Marco Dance Trance Studio the day it opened and never looked back. She was hooked on the club-like atmosphere and choreographed routines so fun you forget you’re working out! 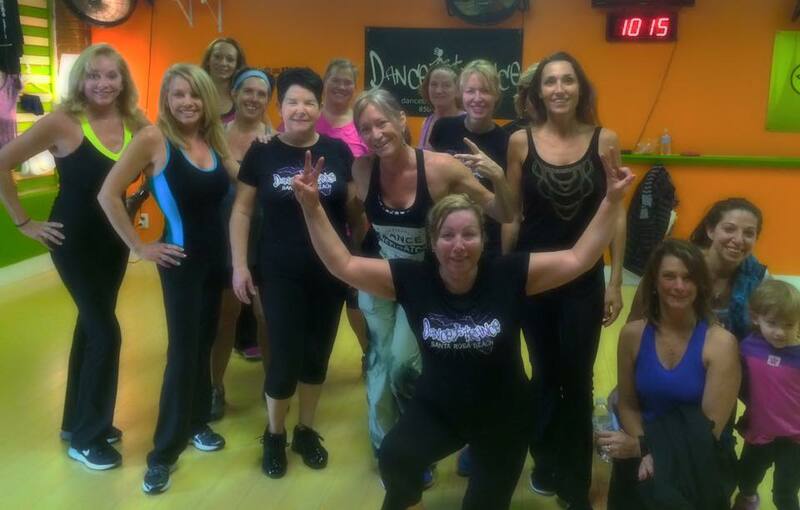 Instructing until she moved to Santa Rosa Beach, Erin wanted to share this incredible workout and lifestyle here to help students lose weight, make friends, and be a STAR on the Dance Floor!!!! !